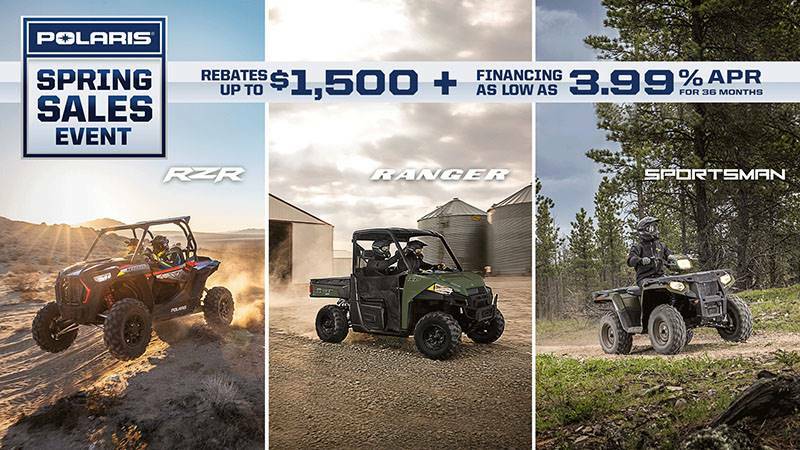 The RANGER® EV never needs gas, requires very little maintenance, and works harder and rides smoother than any other electric vehicle in its class. CLEAN AND QUIET: A quieter machine for operating inside barns or for stealthy trips to the big hunt. 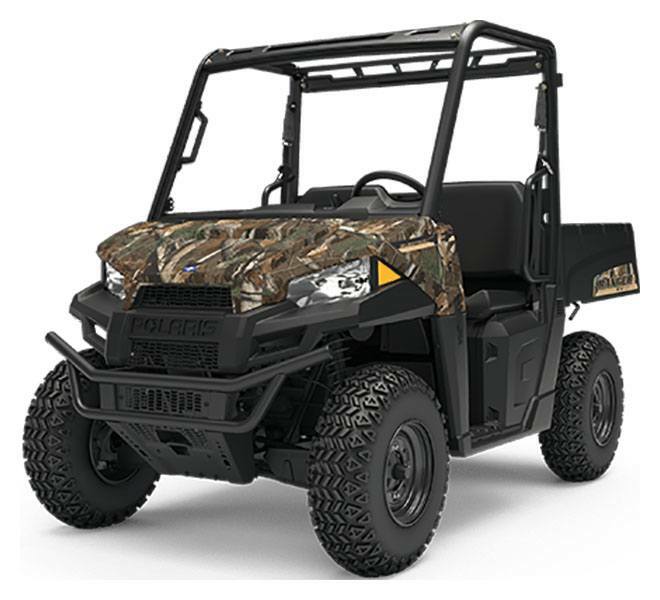 The RANGER EV is the best hunting partner with its quiet operation you'll wait less time for the action to happen. Haul all your hunting gear with the 1,000 lb. payload capacity. SMOOTH RIDING SUSPENSION: A full 9 in. of suspension travel in the front and 9 in. of Independent Rear Suspension travel in the back, plus turf-friendly Carlisle tires to ensure a smooth ride on every type of terrain. COMFORT & CONVENIENCE: The RANGER® EV is designed with an ideal seat height combined with foot clearance for easy entry and exit, plus updated split seating engineered for all-day riding comfort. POWER SUPPLY: Alternating Current (AC) power supply offers superior efficiency and range compared with competitors. GAS ASSIST DUMP BOX: For loads up to 500 lb., use the gas assist dump box to unload the bed of your RANGER.